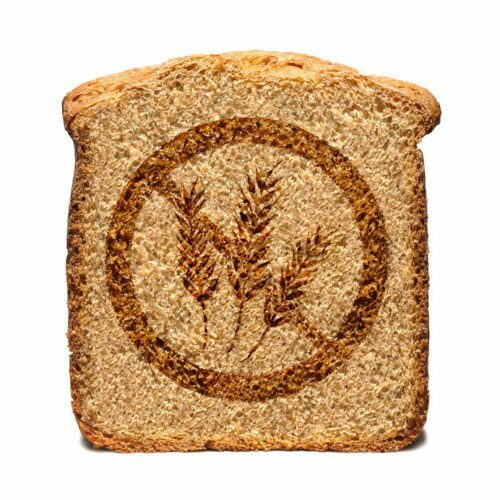 When gluten-free was a fad a few years ago, no one paid any attention to it. Now, it has shown itself as a formidable trend for 2017. 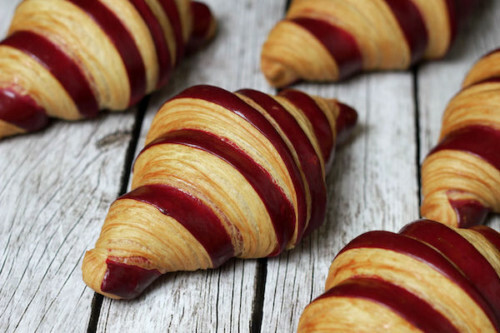 It may stick around a little longer than most bakers desire. Having formulation and processing issues with gluten-free baking? This is the book to read! 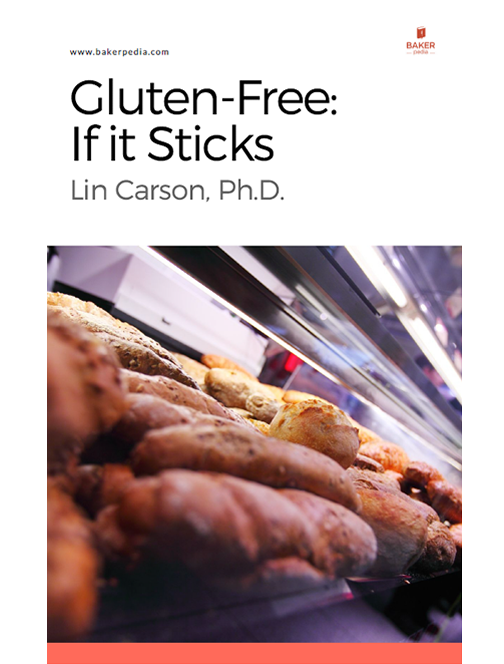 Buy it today to learn more about how to replace gluten in any baking system.